The sun is out, the sandals have been unpacked and the legs have been shaved. 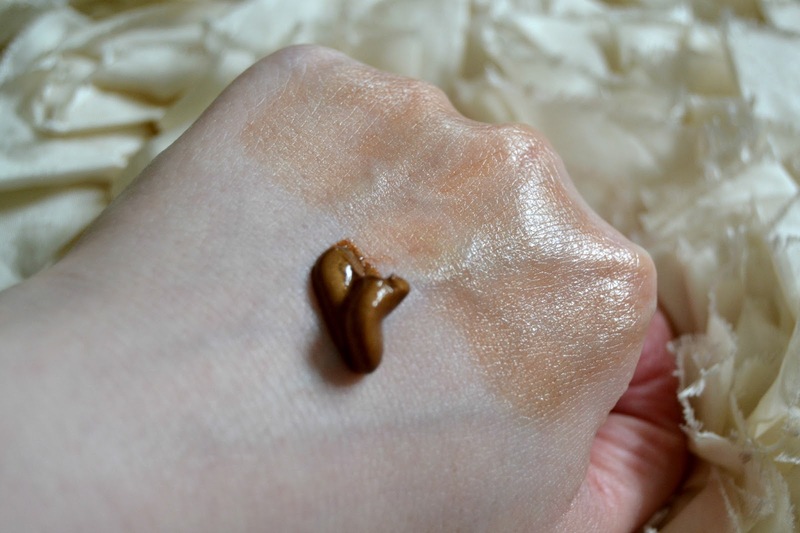 Can we finally embrace the summer months and celebrate with a little fake tan? I hate looking pasty in a long, flowing maxi dress; I look much healthier and feel much happier when I have a little colour to help me out of the black opaques. 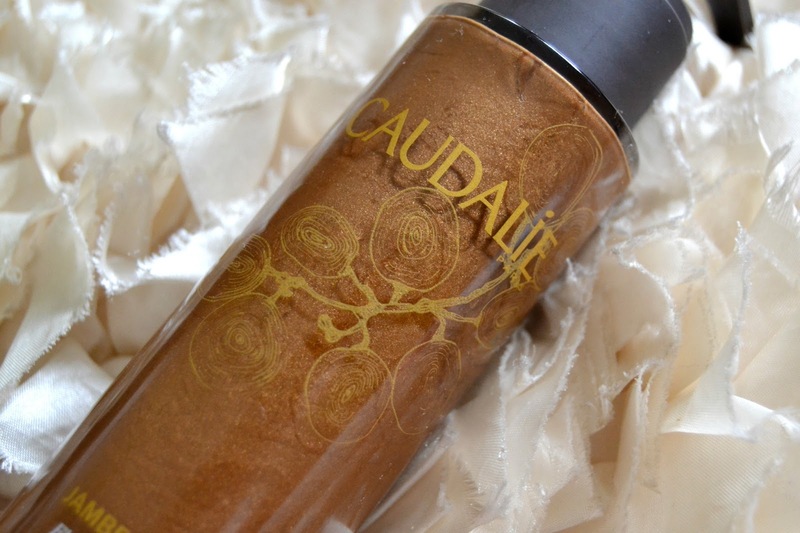 However, if the weather catches you off-guard and you’ve not quite had time to book in that spray tan, Caudalie’s newest launch could provide a last minute safety net. Divine Legs tinted body lotion provides the perfect hint of colour for limbs and body, creating a sun-kissed and natural glow in only a few minutes. Containing 92.8% naturally derived ingredients, the lotion is light and easy to work into the skin, as well as being a one-shade-suits-all colour. You need only a couple of pumps into the hands to cover a limb, working it all over in the same way you’d apply a fake tan – it’s not just for legs! because the sun’s come out to play. Hmmm…interesting. This looks like a great product to try out. I wanna try this one out and see how it works on my skin.